Your status update is not legally binding in any way – it will just make those who have thought it through (or remember 2012) giggle a bit. Most media outlets discuss Facebook and related privacy concerns, TBS has discussed this and even Facebook notified all users, but that has nothing to do with validating an idea that a status update overrides a legal agreement. This is inserted to make the paragraph seem credible and is akin to saying “Cats are the best because Today Tonight discussed cats once.” You would have seen the notification of privacy changes when you logged in. It was before the notification that someone liked your cat video. You see, when a product like Facebook is FREE for users, that generally means the business model is likely centred around advertising. How does a business become valuable to advertisers? By providing more comprehensive data on the audience they are trying to reach. So, Facebook need to use information about you and your online activities, and probably a lot more in detail than you would like to think. Regardless of whether you like it or not, you agree to the terms of service when you use the website and by your continual use of the site, you are accepting these conditions. Just for the record though, Facebook states that you own your intellectual property and are simply granting them the licence, which ends when you delete the data and/or account, and if what you are posting has the public setting, they are quite within their rights according to the current privacy notice. So? 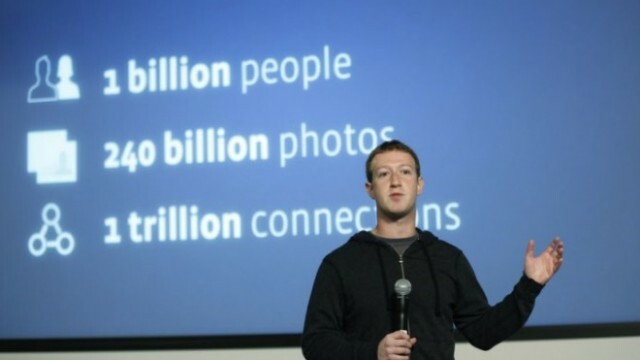 Facebook having publicly traded stock has absolutely nothing to do with the licence you agreed to – a non-exclusive, transferable, royalty-free, worldwide license that can only end when you delete the information. Irrelevant, and I wish I had bought shares. Referencing a Universal Commercial Code sure does sound impressive, but it’s totally unrelated to privacy laws (check it out here) and citing this provision does not release you from the agreement explained in the clear terms listed on the site. Also unrelated, is including the “Rome Statute.” The Rome Statute of the International Criminal Court has jurisdiction exclusively relating to the crime of genocide, crimes against humanity, war crimes and crimes of aggression. It has absolutely nothing to do with intellectual property laws or copyright laws unless you consider Facebook an “attack directed against any civilian population.” Which is silly. You can read up all about the Rome Statute here and you will find it has nothing to do with your data use agreement. Both the UCC and the inclusion of a statute are only inserted to make the statement seem legitimate to those who can’t or won’t take two seconds to Google legal terminology. The Facebook terms are clearly defined on the site and often updated, so it’s in your best interest to understand what is being used, why and how, rather than react to alarmist status updates that don’t even make any sense. The one good thing that has come out of all this is I get to re-post this video from 2012.